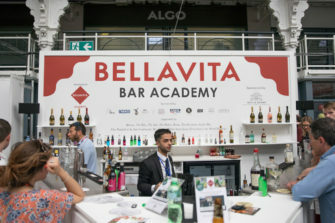 Bellavita is the foremost trade show focusing exclusively on “Made in Italy” food and beverages, representing the “excellence of Italy”. 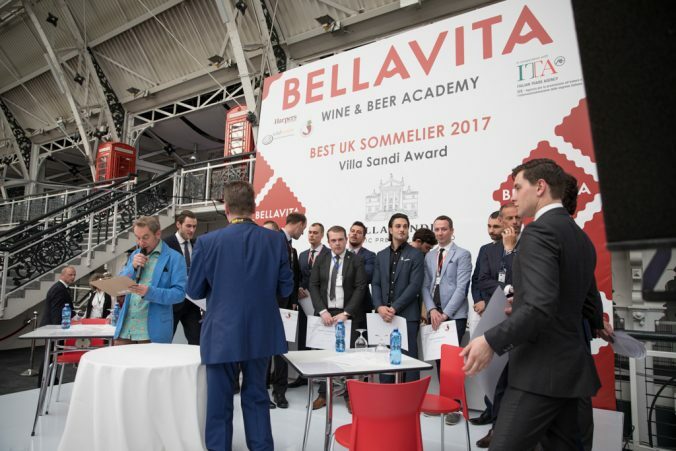 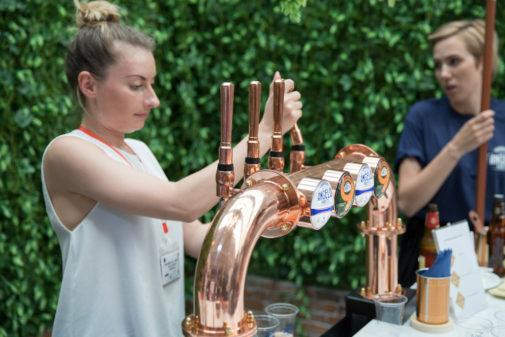 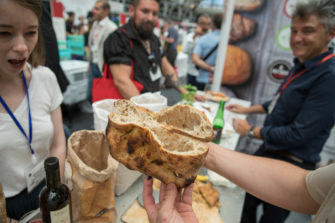 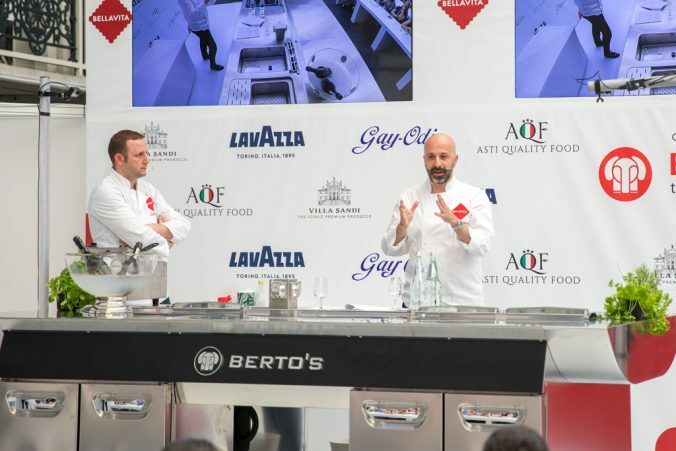 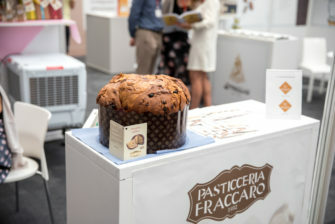 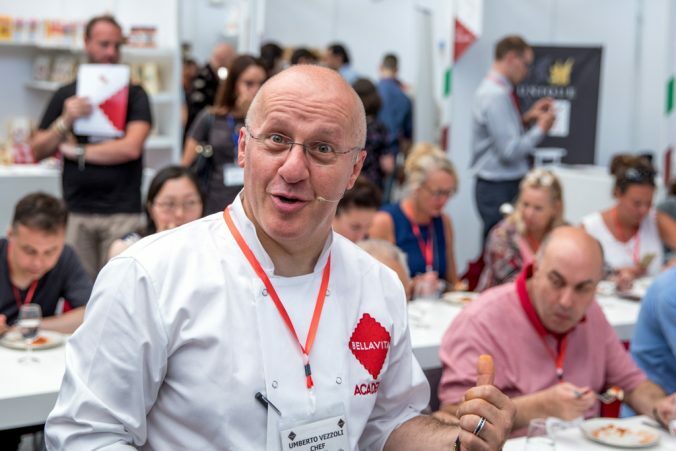 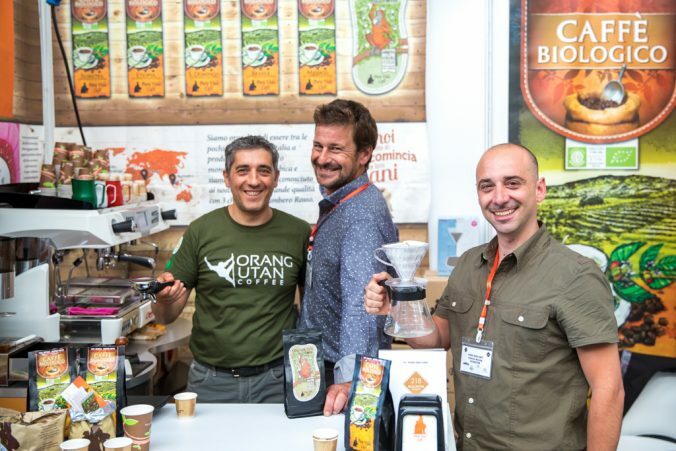 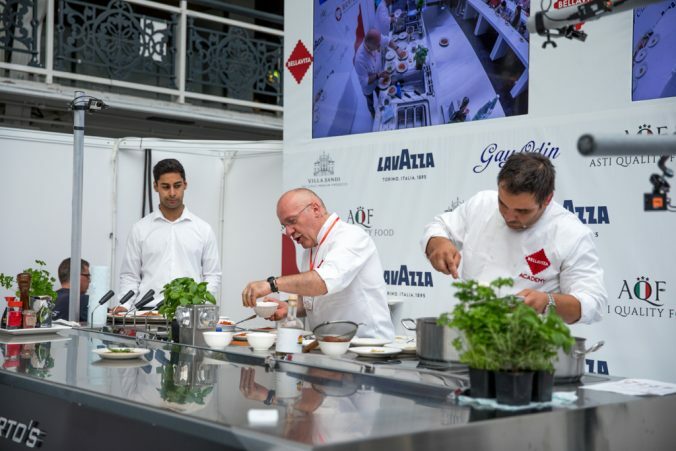 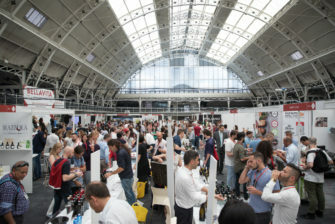 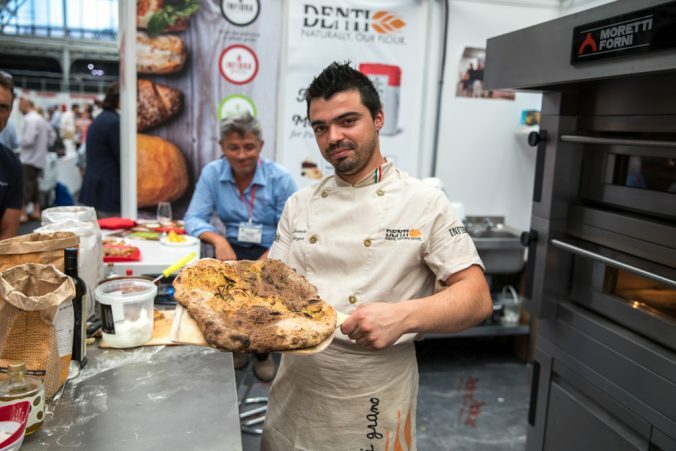 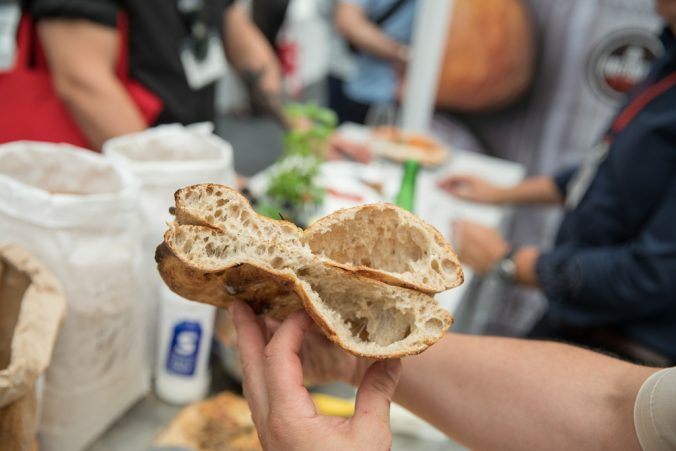 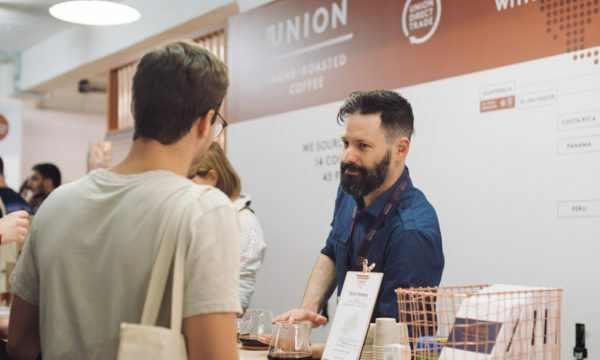 Operating in five locations across the globe, this week was the 2017 London edition, bringing chefs, restaurateurs and distributors from across the UK together with artisan Italian producers all keen to display their unique wares. Receiving consistent praise from all corners of the event, Bellavita is said to have struck a perfect goldilocks-esque balance in being large enough to bring together a significant and varied crowd from across the food and drink spectrum and small enough that attendees can take the time to hear the consistently fascinating and passionately told backstories of each of the products on display. 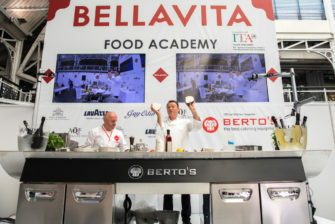 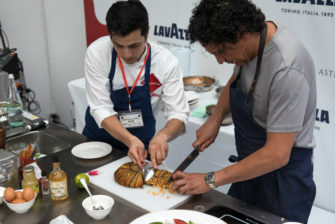 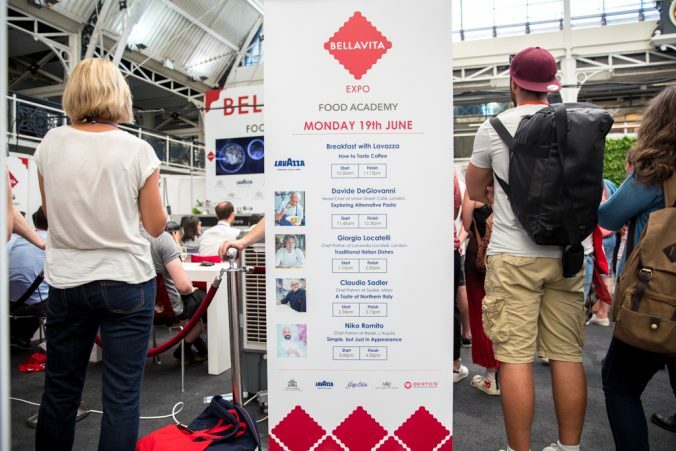 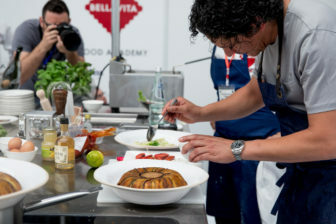 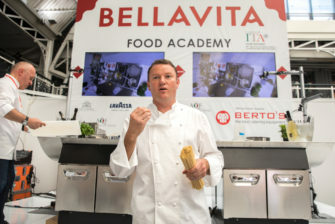 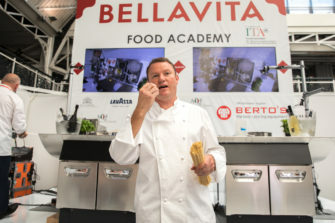 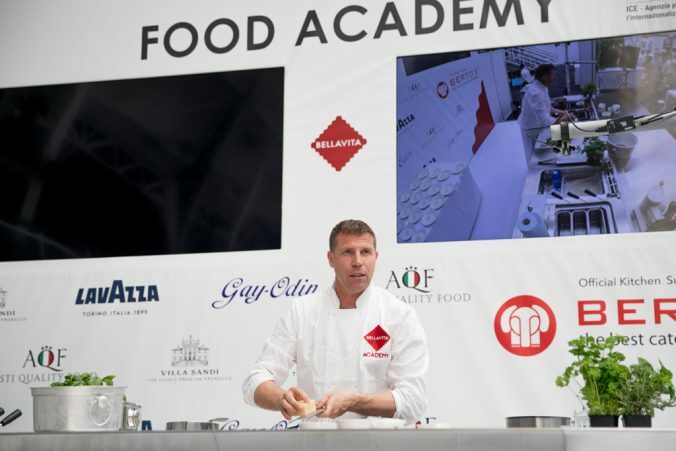 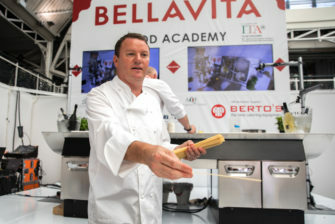 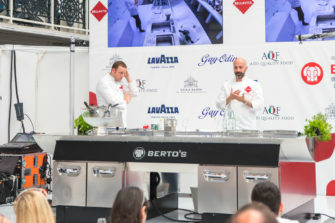 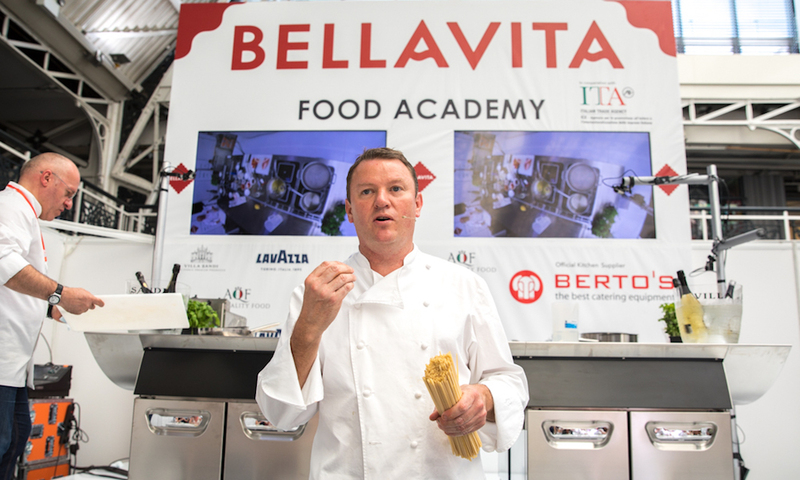 At the intimate masterclasses of Bellavita’s Food Academy we had the pleasure of watching some of the best London-based Italian chefs in action, and also some celebrated michelin-starred ones who travelled to the UK to educate attendees about Italian ingredients and the craft of using them. 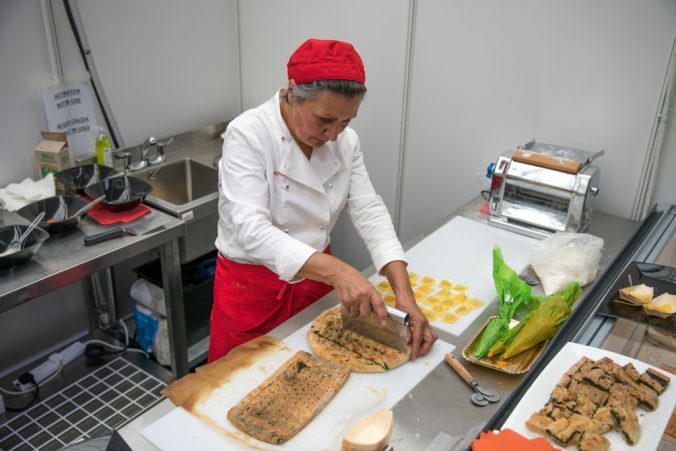 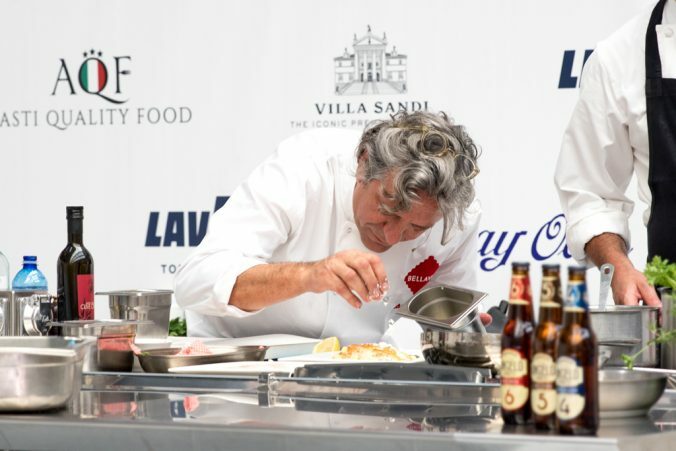 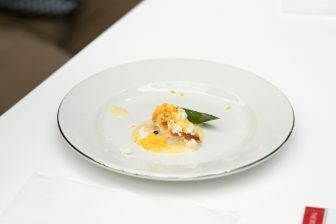 On day one, Milan chef Umberto Vezzoli cooked an alternative version of the Risotto alla Milanese (saffron risotto). 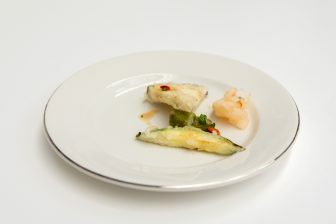 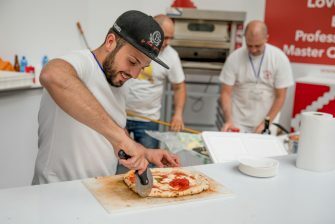 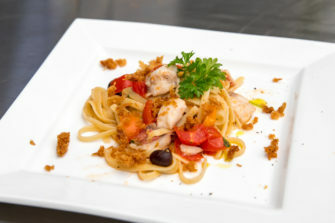 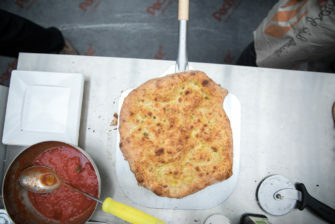 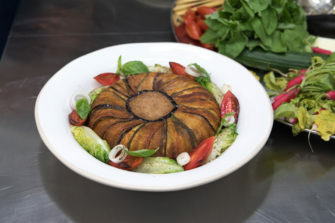 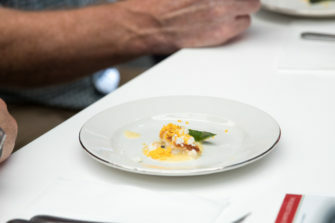 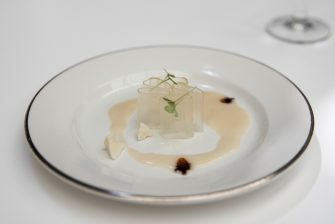 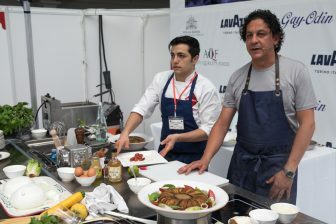 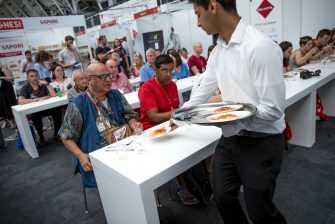 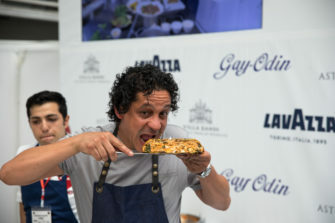 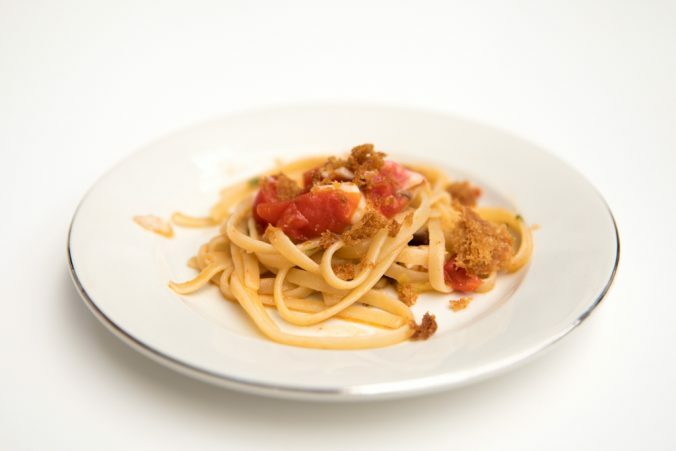 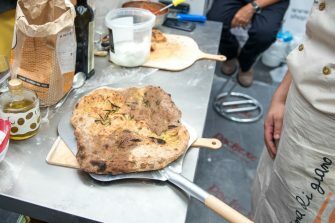 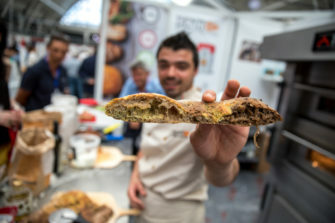 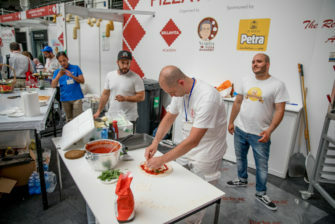 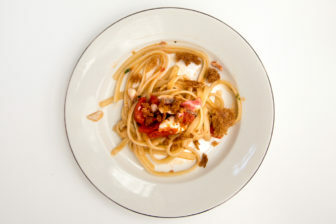 Later chef Terry Giacomello of Inkiostro cooked one of the signature dishes from his Parmesan restaurants: Falsa Mezza Manica con Salsa Torta Fritta e Aceto Balsamico. 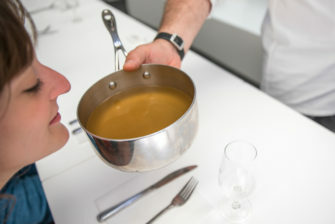 It literally means “false mezza manica” because the mezza manica pasta is made of jellified parma ham broth. 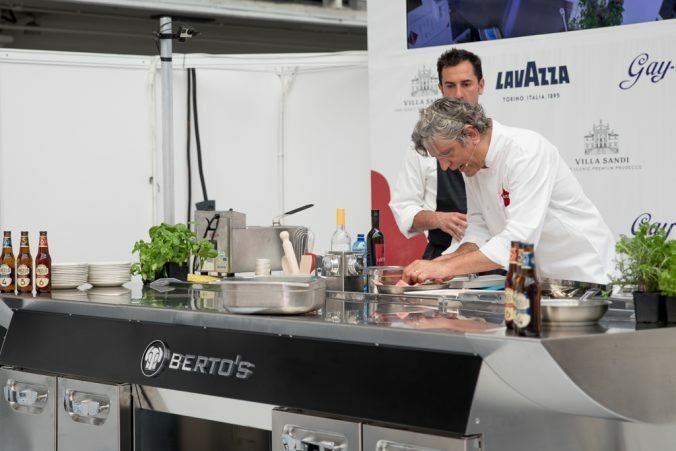 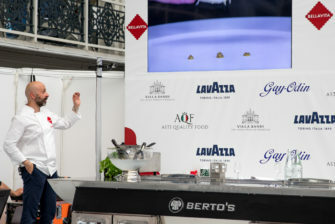 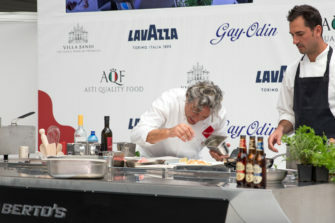 On day two Giorgio Locatelli emphasised the quality and freshness of produce as he cooked a wonderful John Dory dish with asparagus. 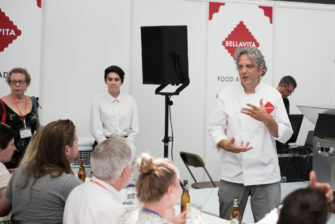 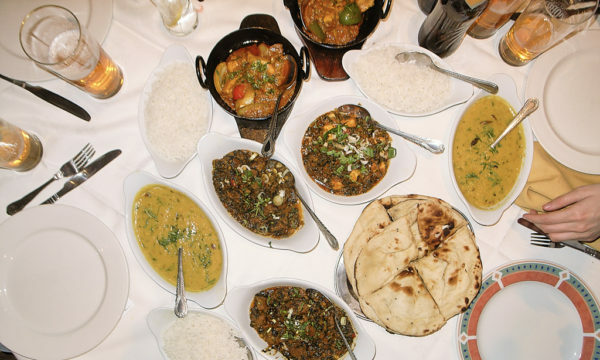 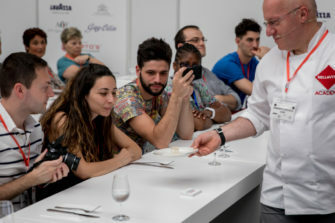 When we approached him after his masterclass (scroll down for the video interview), he told us of his concern of the impact of Brexit on London’s burgeoning restaurant scene, from the Europeans staffing our restaurants to the increased cost of importing produce. 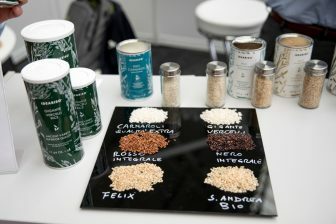 He also praised the Refettorio Felix project of Massimo Bottura, where he cooked for people in need last week. 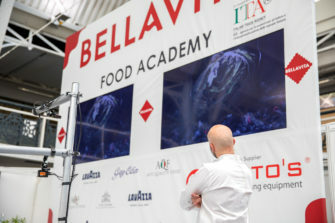 Three-Michelin-starred chef Niko Romito screened beautifully shot films capturing his approach to Italian cuisine of “simple, but just in appearance”, taking on a meticulous and detailed process to produce dishes that find complexity in simplicity, such as that around the lowly cabbage, transformed into a haute-cuisine ingredient, ensuring a keen balance between tradition and innovation (scroll down for the video interview). 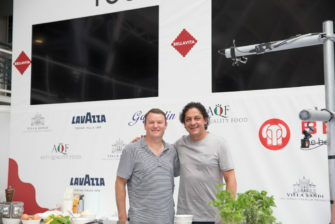 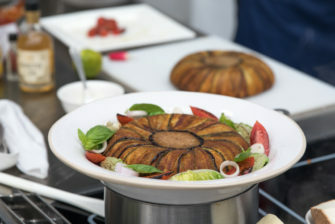 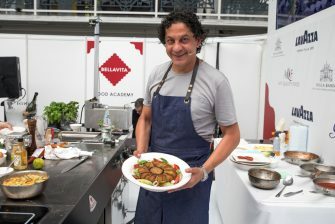 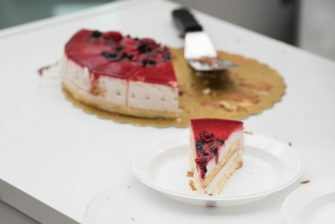 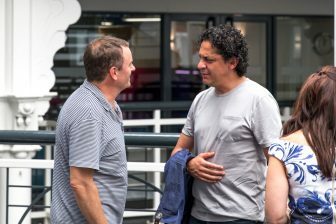 Francesco Mazzei was keen to bring us “back to the roots” with the timballo (timbale) his mother made for him as a youngster, “though she could use whatever there was in the fridge and it would always taste the same – that was her gift I wish I had” (scroll down for the video interview). 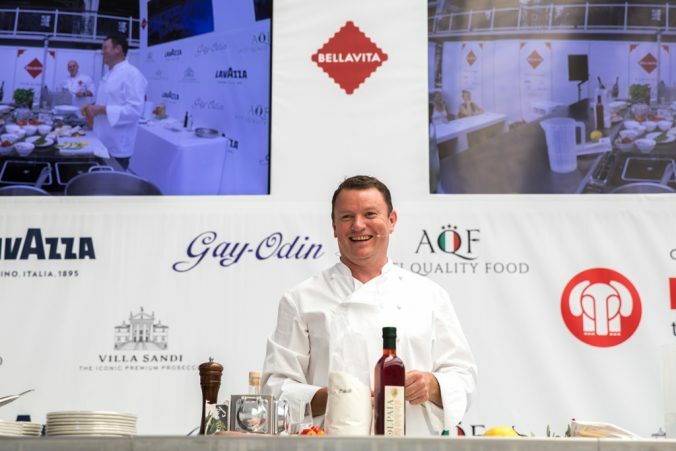 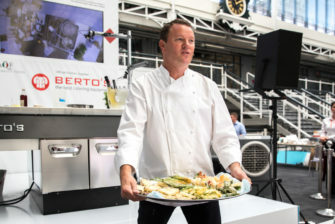 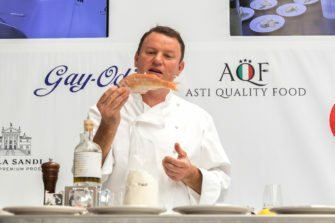 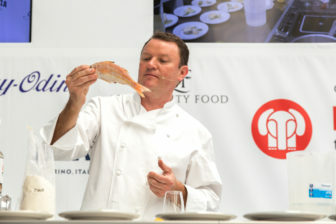 Brit chef Theo Randall spoke endearingly of his passion for Italian food as he whipped up a fantastic fritto misto (mixed fried), sparked from holidays there where he discovered “you can never have a bad meal”, and also a lovely pasta with British red mullet, olives and fried breadcrumbs. We also had a chat with Apulian chef-farmer Peppe Zullo, who brought vegetables from his own garden in Italy for the masterclass he held (scroll down for the video interview). 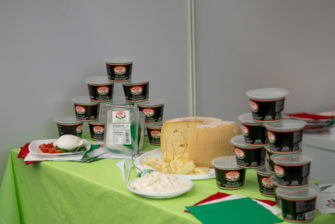 The excellence of Italy really was on show at Brellavita. 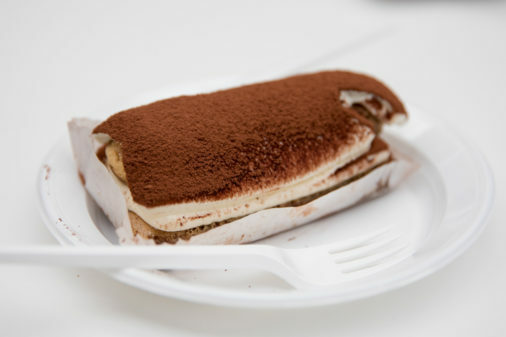 Starting with the unmissable desserts from AQF, Asti Quality Food, in particular their coffee-heavy, liquor-free, dreamy tiramisu. 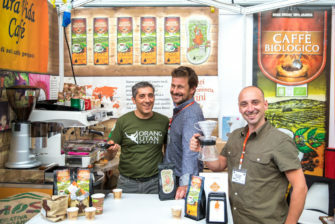 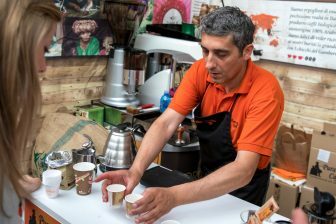 The charming guys at Pura Vida Cafe were providing much needed caffeine in the form of a beautifully smooth and rich coffee whose exceptional flavour lingers on the tongue – but also has a conscious, with the family-owned business also linked to an inspiring project to protect orangutans in Sumatra. 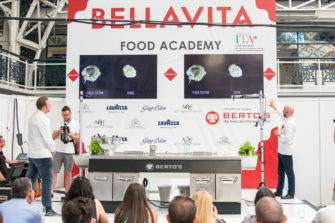 Bellavita isn’t a place exclusively for classic authentic excellence such as the rare Gigante Vercelli rice from Ideariso, the tortelli (handmade on site) of Alberto Triglia, the Sicilian cannoli or the 100% natural flour of mill Denti; you could find ostrich bolognese from Cuore d’Etruria, huge panettoni and truffle mortadella. 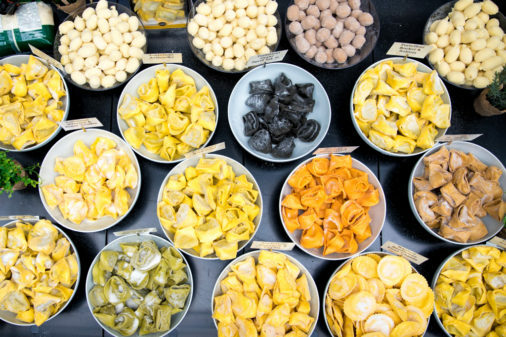 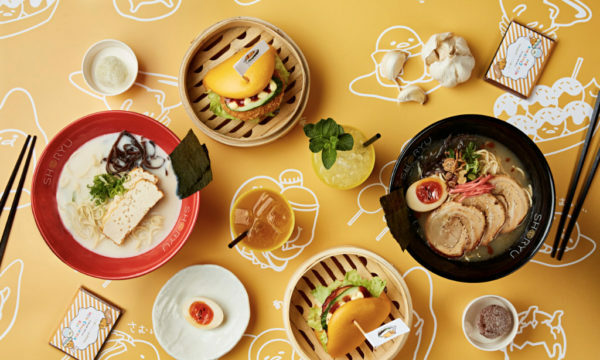 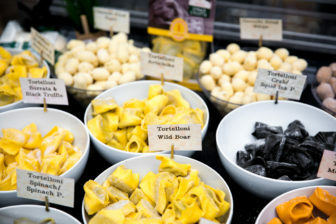 La Tua Pasta really hit the mark with their inventive fresh filled pasta, combining seasonal ingredients in beautifully-crafted tortellini for a twist on the traditional product. 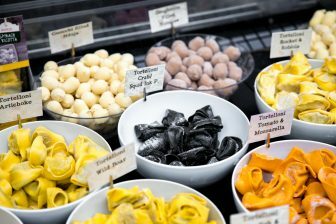 The visually stunning and delicious squid ink (black) tortelloni with Devonshire crab are a must-try. Also on the “black” side of things, Due Vittorie proposed their fabulous balsamic vinegar. 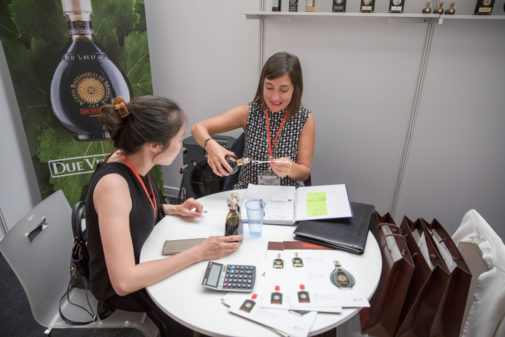 The Modenese producers are relatively new but have already established themselves as the market leaders; on top of the aceto balsamico, they also offered a fabulous apple cider vinegar. 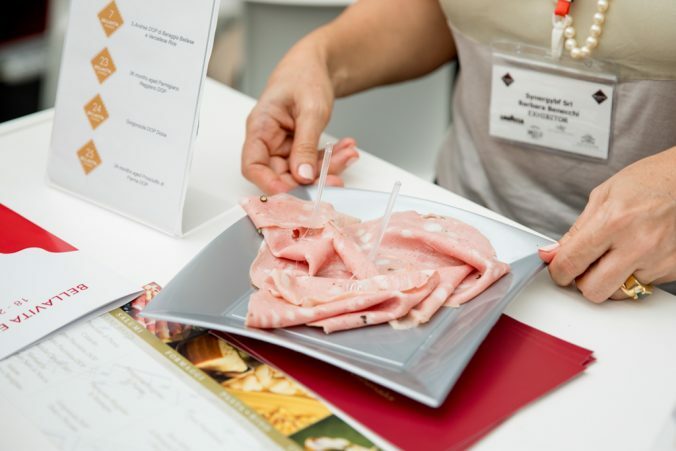 Bedogni Egidio had an incredible range of cured meats, their melt-in-the-mouth parma ham far and away the most delicious amongst stiff competition. 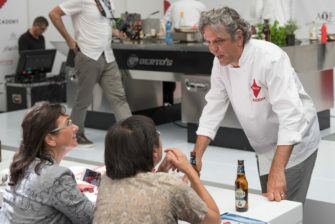 Birrifico Angelo Poretti’s premium lager look set to be changing perceptions of Italian beer and its place paired with food on the dinner table with their set of crisp (and at the fair, lushly chilled on tap) lagers; they also offered a very smooth and slightly sweet take on the ever popular IPA. 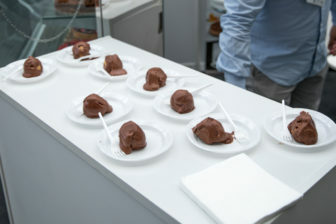 Majani, a household name in Italy, had mind-blowing little chocolate cremino’s as part of their Fiat range while artisan Gay-Odin were quick to emphasise that their giant flake was a far cry from the Cadbury’s version, a statement quickly confirmed by a tasting of their delicate handmade chocolate. 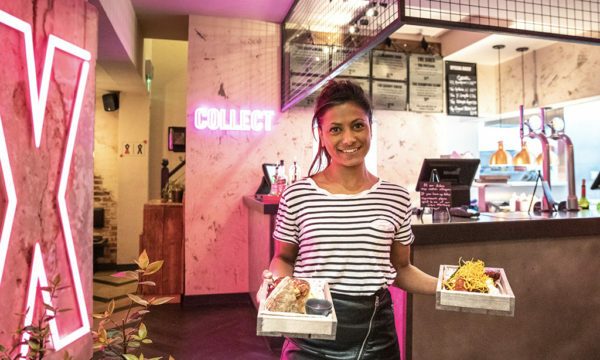 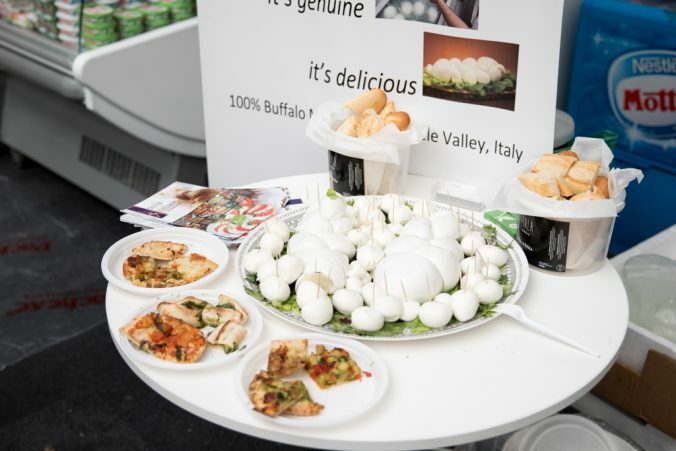 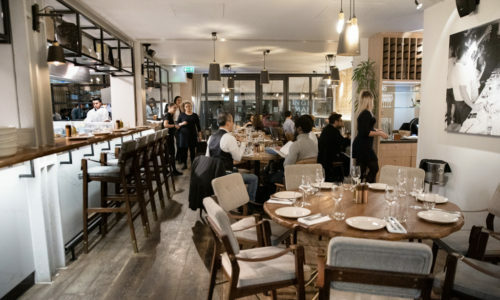 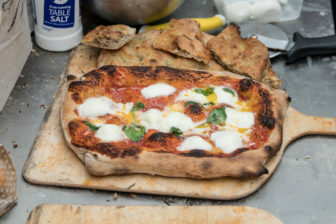 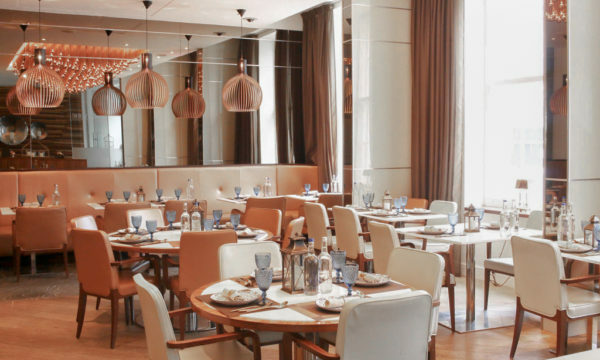 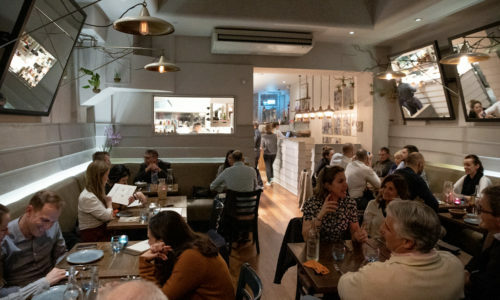 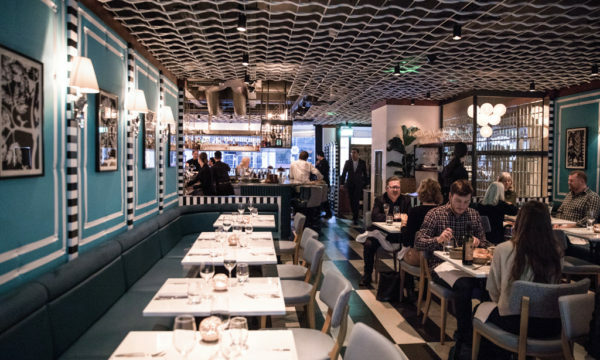 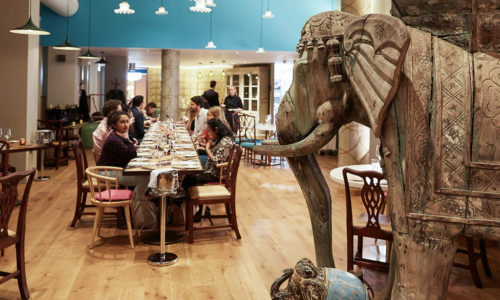 Le Perle Italiane had an ingenious approach to buffalo mozzarella, with buffalo milk produced in Italy then used to make their cheese in the UK, just outside London, ensuring it holds onto its crucial freshness. 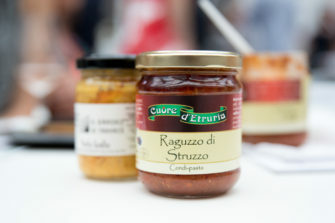 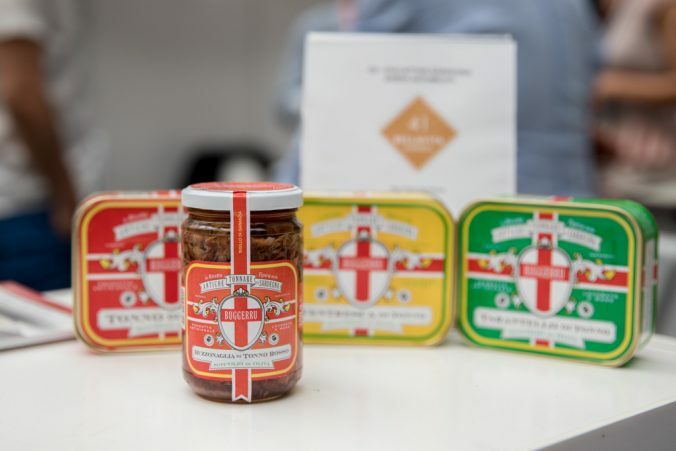 EasyNduja were also being hailed for inventiveness with their easy to use spicy, spreadable salame “piccola ma esplosiva”, intensely delicious and adding a serious kick for pizzas, pastas or on its own as a dip. 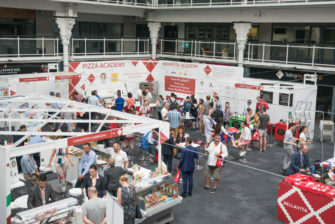 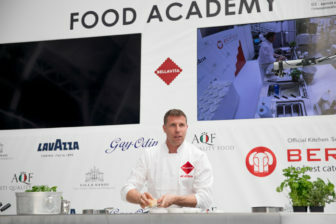 Not far from there, non-stop pizza and cocktail masterclasses were rolling. Fidani’s healthy sweets were also awarded a prize for their glucose and lactose-free tarts and cookies; the cute chocolate and coffee Coffee Break biscuits in particular would be brilliant for a break time treat minus the guilt. 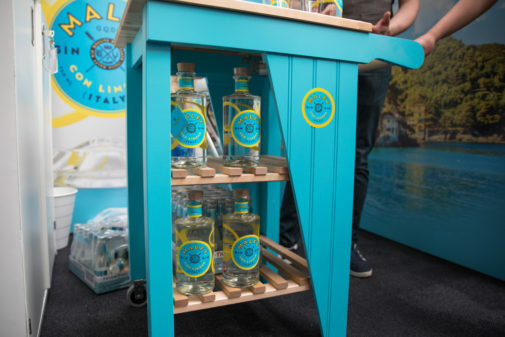 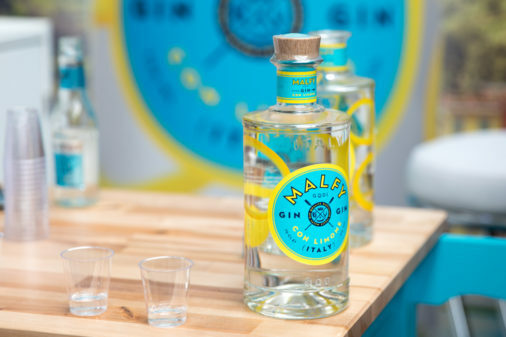 Wonderfully trendy and fun, fresh branding helps Malfy, Gin con Limone, stand out as an innovative take on the spirit that harnesses the traditional flavour of Italian lemons alonside juniper and delivers it to a younger, bar savvy generation. 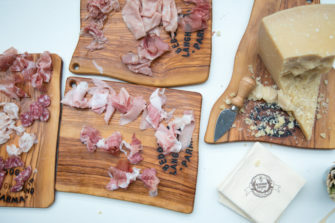 Podere Marella had a stunning light and perfect for a summer’s day organic rosé from Umbria and Hippocras Commendae took wine back to its medieval roots with a unique spiced wine, delicious warm temperature or chilled. 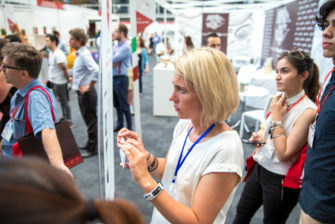 Abruzzan winemaker Saverio Pantaleo was on site to present his delicious Montepulciano d’Abruzzo and Pecorino wines, available also in maiolica pottery casing. 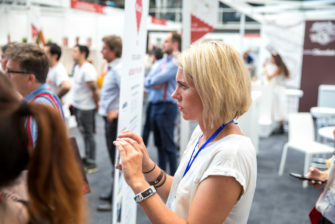 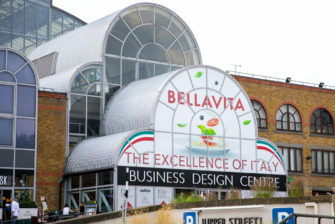 Bellavita took place at the Business Design Centre in Angel from 18th until 20th July 2017. 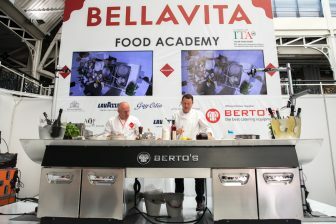 For further information about the event visit here.